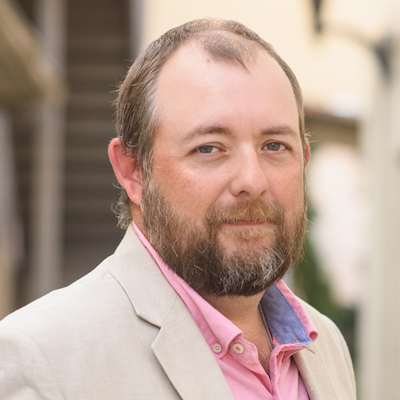 Brandon Fowler loves the relationships that come with real estate, as well as helping people find what they are looking for, whether that be a piece of recreational property, investment property, or a home. Originally from the small Southeast Mississippi town of Waynesboro, Brandon Fowler grew up on a small family farm, growing cattle and crops and selling vegetables to the community. Auburn may have been in his sights early on in life, as the Wayne County High School mascot was the War Eagle. His first stop was Mississippi State University, where he studied Landscape Architecture. A man of many ideas, Brandon founded War Eagle Hydrographics in 2016, a local company specializing in applying water transfer patterns to different media that can be safely submerged in water. Brandon has been married for 12 years to Dr. Tekla Lee-Fowler, a veterinarian at the Auburn University College of Veterinary Medicine. The couple has a 4 year old daughter. When he’s not working, Brandon loves to go bird hunting, train bird dogs, and guide quail hunts at Selwood Farm in Childersburg, Alabama. He is an active member of the Verein Deutsch Drahthaar Group North America Southeast Hunter Chapter, where he helps with hunt testing and helping other members train their dogs.